A major part of the european ecological footprint is made up of food. More natural resources are used up in the production of our food than in any other part of our life (e.g. moving around, residency). In addition, the production of food causes greater greenhouse gas (GHG) emissions than traffic. Meat and dairy products grow our ecological footprint gravely. Most of genetically modified animal feed ends up on our plates through meat, chicken eggs and dairy products. How can consumers do their part in the matter? The easiest way to shrink one’s ecological footprint is to eat more vegetables and decrease the consumption of meat and dairy products. 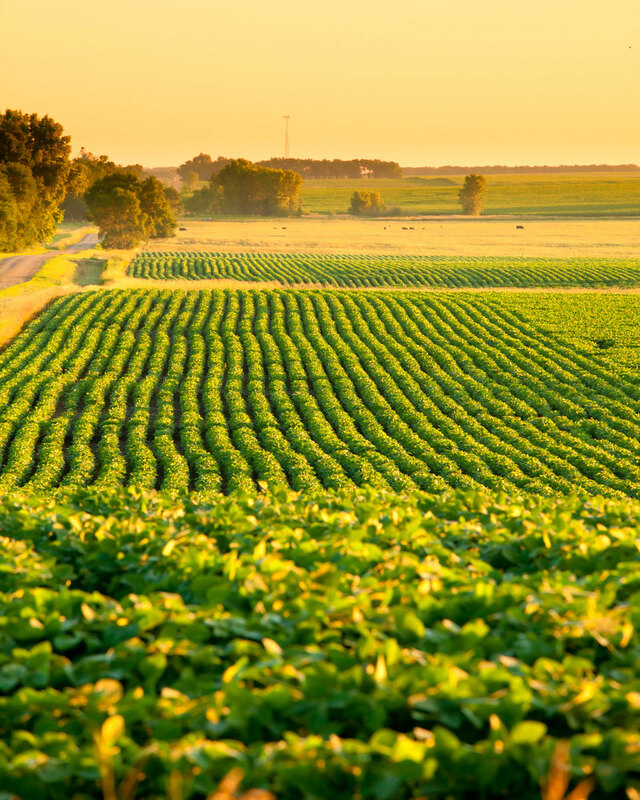 In addition, the consumer can use their wallets to request companies that they change their production habits by demanding food providers and stores for foods produced with ecological, social and financial responsibility and the responsible use of preferably organic soy. Perfectly natural soy is a great source of protein. Soy is also a heart-friendly choice, and it has been noted to diminish blood cholesterol. Soy is an excellent source of iron, magnesium and calcium. Different soy products can be used to wholly or partially replace meat from our diet. Soy and plant-based products made from it are often blamed for the destruction of South-American rainforests to expand plantations. But the actual problem lies in the fodder industry, the demand for soy cultivated for the needs of the aforementioned industry, and, of course, the whole meat production chain itself. Around 97% of all cultivated soy is used as feed for animals – especially pigs and poultry.